A cultural oasis amid a bustling metropolis, The Plaza continues the tradition of defining luxury through unmatched five-star service, with a contemporary spirit. 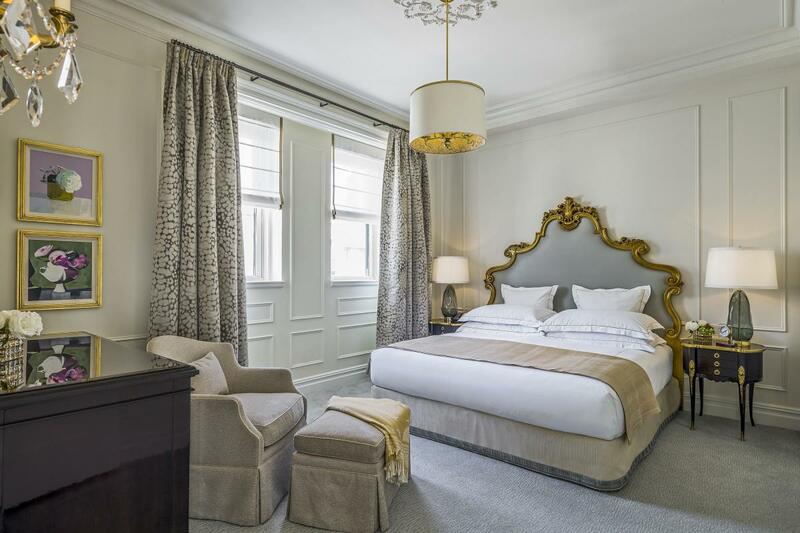 This timeless landmarked New York hotel defines the next generation of style with sumptuous décor, impeccable white-glove service, magnificent meeting and event space, destination dining and a world-class retail collection. Their beauty and wellness facilities include Guerlain Spa, Warren-Tricomi Salon and Skinney Medspa. 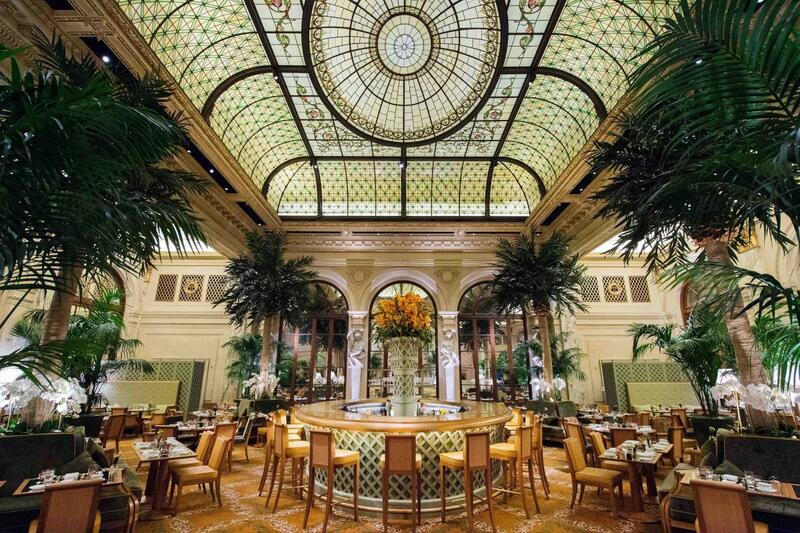 Rediscover The Palm Court, New York City's premier destination for afternoon tea, and experience the new Champagne Bar and The Rose Club.